Better known for its world class music scene, New Orleans is also home to a huge choice of eclectic shopping opportunities, including several luxury boutiques. 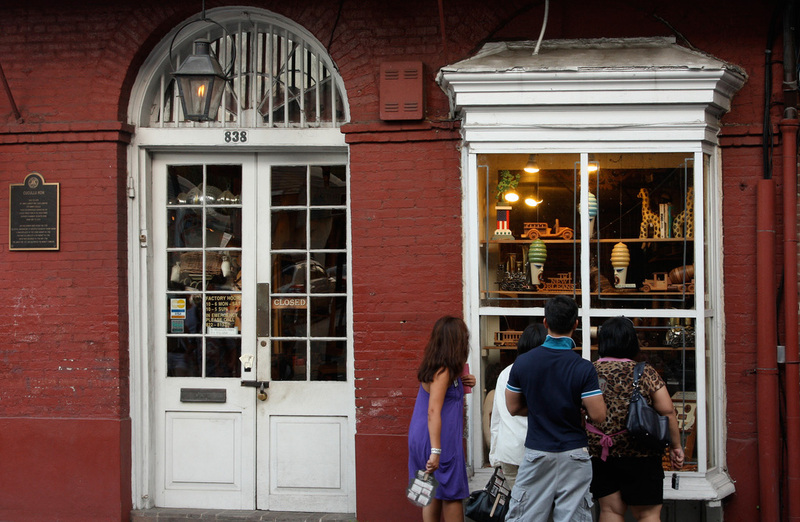 Many of these are concentrated in the French Quarter, the oldest neighborhood in New Orleans and a designated National Historic Landmark, with everything from contemporary and vintage clothes and accessories, jewellery, local art and antiques on offer. If you’re planning a trip to New Orleans and would like to indulge in some high-end retail therapy during your stay, you’re going to be spoilt for choice. To help you plan your shopping time ahead of your visit, we’ve picked out 7 of the best luxury shops and boutiques that the city has to offer. We hope you enjoy our selection. One of the most recent additions to New Orleans’ luxury shopping landscape is this chic lifestyle concept store, which opened its doors in late 2016. 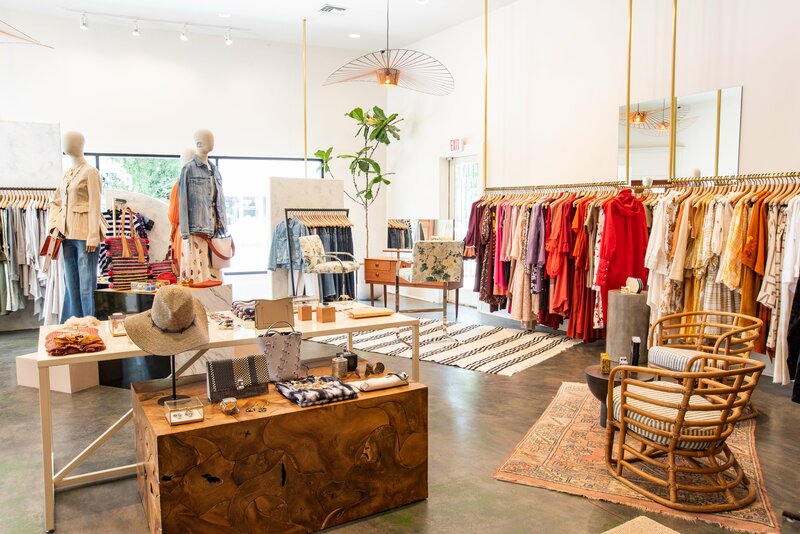 Featuring a diverse, curated collection of cool, feminine, stylish clothing and accessories, the light and airy store bills itself as catering to the “modern New Orleans woman” who embodies the city’s easy metropolitan character. A regularly changing range of classic designer apparel and progressive contemporary sportswear and accessories sit next to cosmetics, fragrances, gifts and books. 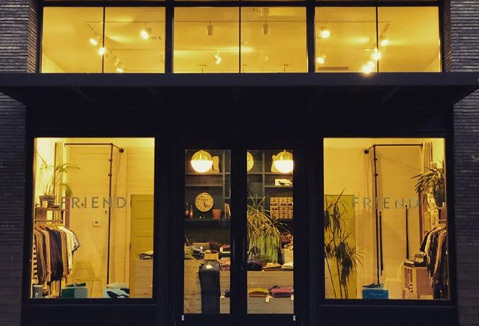 This super-chic furniture and interior design store on Magazine Street features a wide range of modern and classic styles. The store caters for everything from one-of-a-kind items using lavish contemporary materials to rustic pieces made from reclaimed wood. 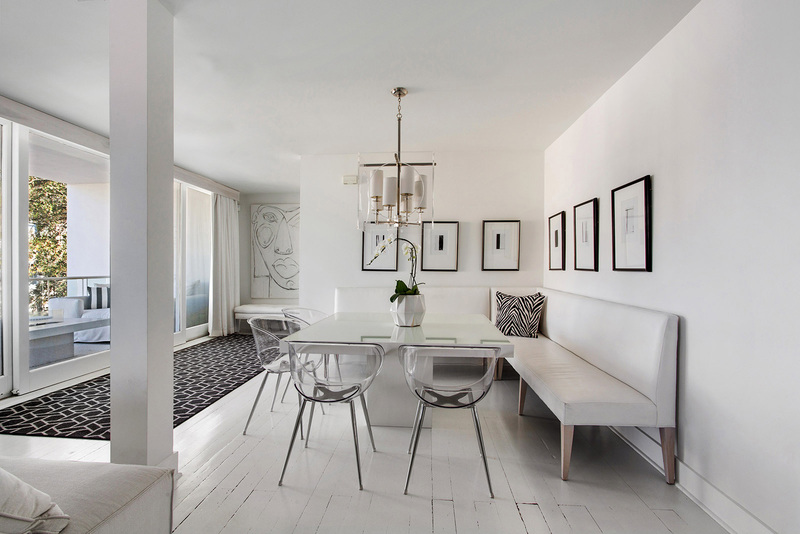 Whether it’s upholstery, tables, storage, lighting, floor coverings or window treatments, you can get it designed here. The store also offers full interior design services and installation. Epitomising New Orleans’ eclectic and relaxed character, this mellow boutique offers a diverse mix of men’s casual clothing and accessories created by hip indie designers with their ears firmly to the ground of contemporary culture. The store prides itself on its unfussy, casual apparel with a focus on leisure and resort-inspired style that reflect the easy-living ethos of the city. As well as clothing, there’s also a small but impressive selection of books and music, much of which is produced by local writers and musicians. 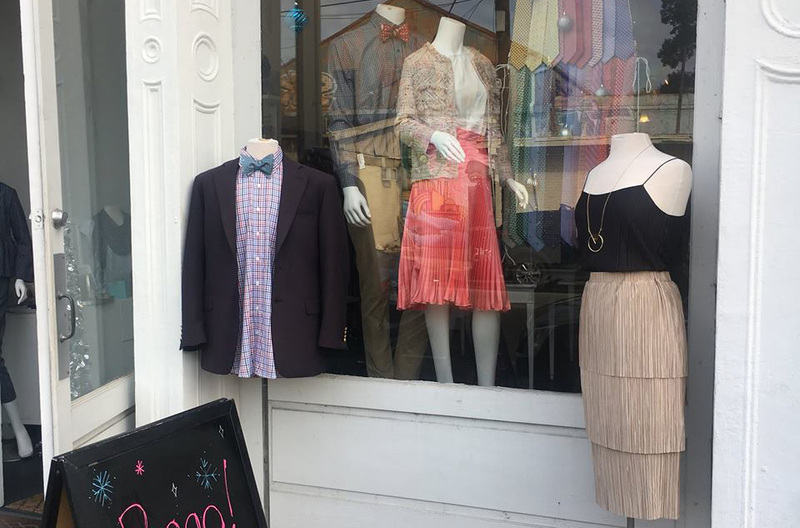 For upscale vintage clothing head to Swap Boutique, a renowned New Orleans consignment shop where classic designer apparel and accessories are resold at bargain prices. Every item sold here is hand-packed based on designer, season, style, and condition, with a strong focus on quality rather than quantity ensuring the shop retains an exclusive atmosphere. What’s more, a constantly changing inventory means there’s always something new for for the store’s discerning and loyal client base to peruse. Launched following the tragedy of Hurricane Katrina in 2005 to help restore hometown pride, NOLA Couture bills itself as celebrating the city’s individuality through custom designs featuring iconic New Orleans motifs. The store houses a huge range of stylishly designed items, including high-end accessories for men, women, kids and even pets, and there’s also an impressive homeware range. All of the pieces sold are designed and manufactured in-house at the brand’s local factory, NOLA Sewn. 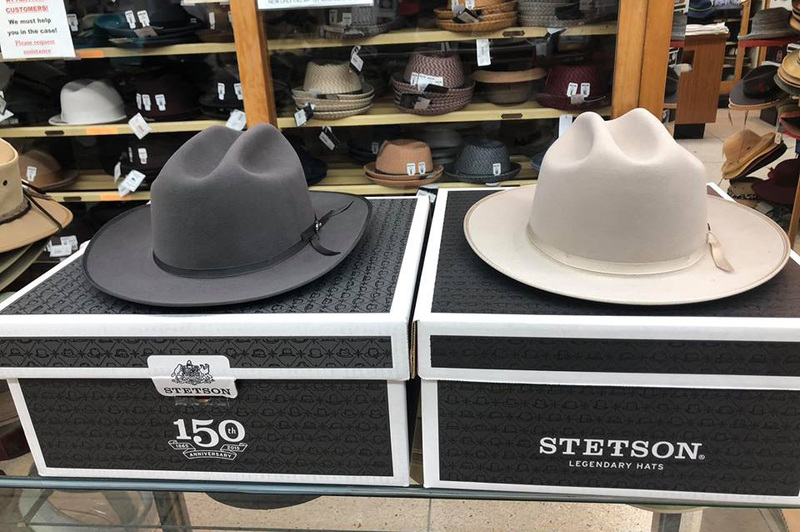 Said to be the largest hat retailer in the American South, this charming third-generation store is a veritable New Orleans institution, offering a variety of high-quality men’s and women’s hat styles since 1894. Whether it’s a dapper fedora or rugged Stetson you’re after, Meyer The Hatter is almost certain to have something to suit your tastes. There’s also a balcony here that serves as a popular vantage point for watching Mardi Gras parades. When it comes to unique independent stores in New Orleans, there’s nothing quite like the quirky, dungeon-esque Boutique Du Vampyre, which offers an esoteric mix of Gothic products ranging from jewellery and apparel to dolls and incense. Look out for a deck of tarot cards featuring surreal, disturbing artwork, and patrons can even get vampire-like fangs custom-made to fit their mouth. To help settle your nerves after visiting, there’s a vampire-themed speakeasy called Passions down the road.